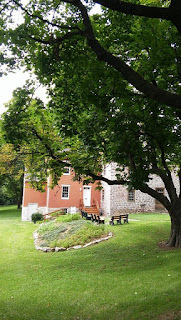 If you are interested in a tour of this house built in 1758, stop by August 5th or 6th anytime from 1pm - 4pm. We are closed during the week. 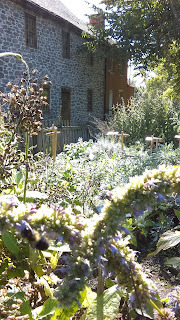 You many visit the garden any day and anytime before dusk. 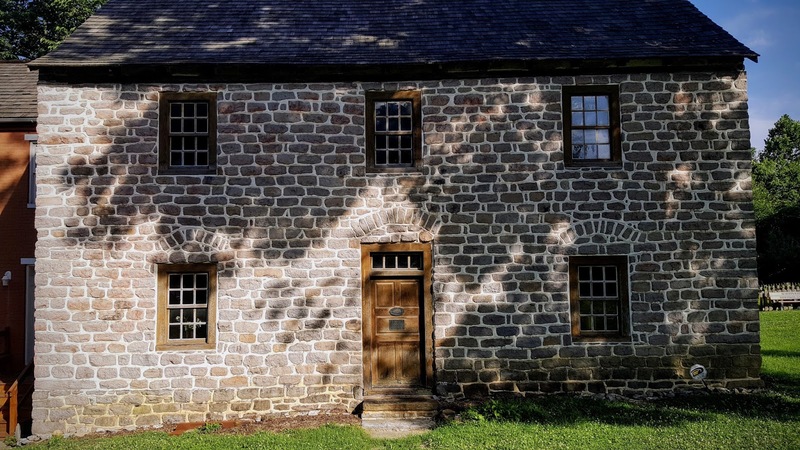 There will be a celebration on the grounds of Schifferstadt on Saturday July 29th for the unveiling of the National Historic Landmark plaque from 11am - 1pm. All are welcome. (Rain or shine: tent is installed.) There will be regularly scheduled tours from 1pm - 4pm like any other Saturday. We are also open on Sunday July 30th, 1pm - 4pm. 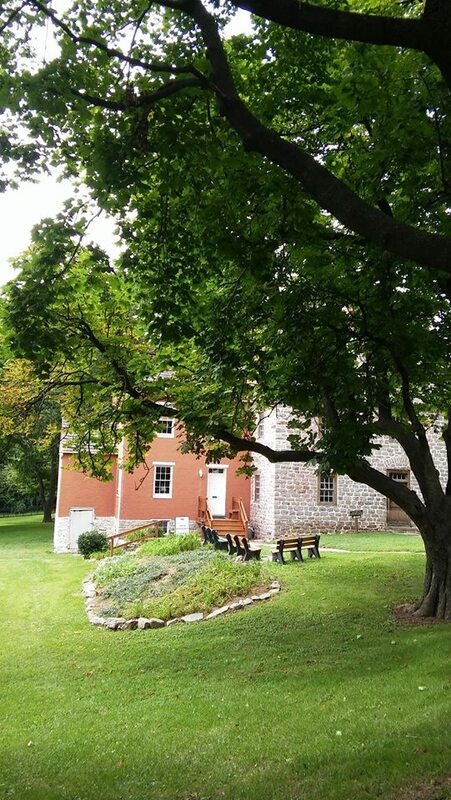 Come see this rare example of German colonial architecture built in 1758. We offer tours Saturday July 22nd and Sunday July 23rd. The hours are 1pm - 4pm. $5.00 per adult; kids are free. During the week - by appointment only. 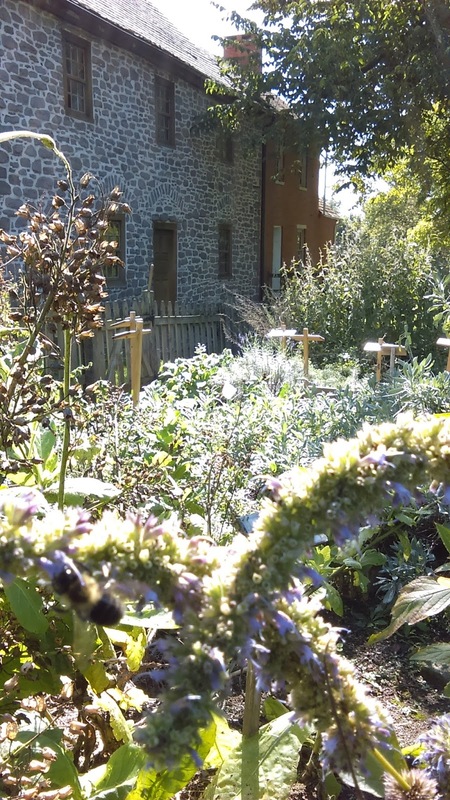 Special Event: July 29th 11am - 1pm, on the grounds of Schifferstadt. Regular museum tours are available that day, 1pm - 4pm. 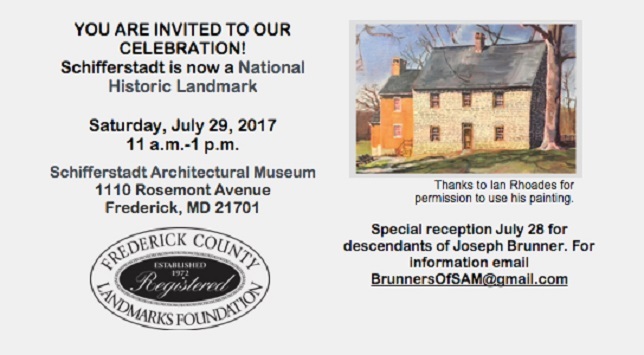 Landmarks is having a celebration for the unveiling of the National Historic Landmark plaque - and to celebrate the anniversary of Joseph Brunner filing for the deed to the land on July 29, 1746, where Schifferstadt is built (Elias Brunner built the house in 1758). July 22nd & 23rd from 1pm - 4pm. The Museum is open Sunday, July 16th from 1 - 4pm. We will be closed on Saturday, July 15th. We are sorry for any inconvenience. 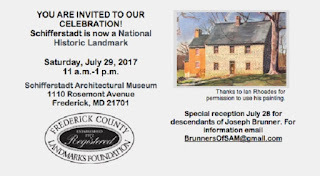 Mark you calendars to help celebrate the unveiling of the National Historic Landmark plaque on July 29th - from 11am - 1pm. 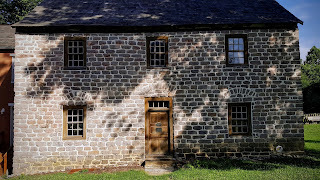 It's the anniversary of Joseph Brunner filing for the deed to the land on July 29, 1746, where Schifferstadt is built (Elias Brunner built the house in 1758). The event takes place on the grounds of Schifferstadt. the Brunner family would have had. We ask for a $5.00 admission donation to the museum for each adult. We appreciate your support. 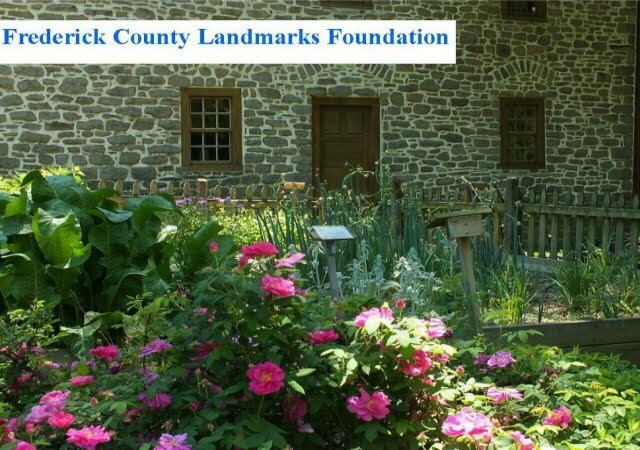 We are having a special ceremony for the unveiling of the National Historic Landmark plaque on Saturday July 29th from 11am - 1pm on the grounds of Schifferstadt.